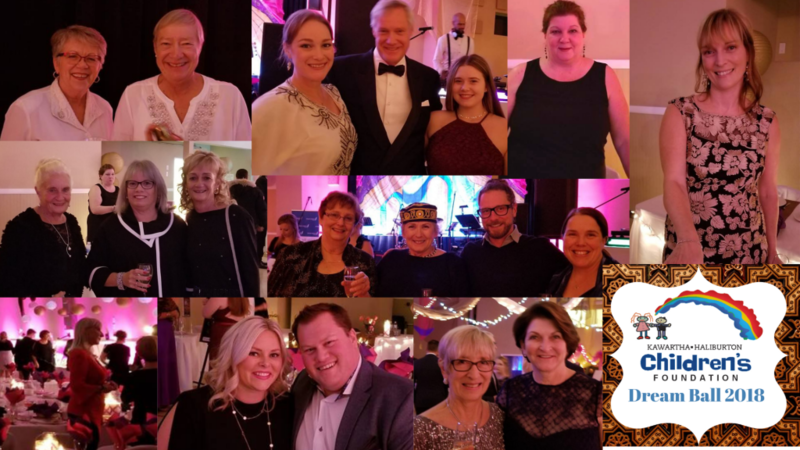 The 2019 Dream Ball will be taking Place on Saturday, November 16th at the Victoria Armory in Lindsay. Margaret Davies was a Social Worker for the Kawartha-Haliburton Children’s Aid Society from 1983 to 1998. 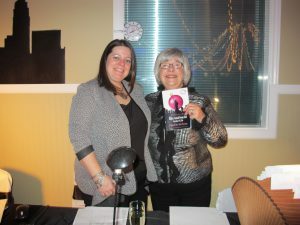 At that point in time there were no extra activities in which the children receiving support from the agency could participate, and so Margaret founded the Kawartha-Haliburton Children’s Foundation. Margaret met with a number of her friends and in 1993 launched a fundraising event called the Dream Ball. This group of women and men donated hundreds of volunteer hours to make their fundraising effort a success, and it was! 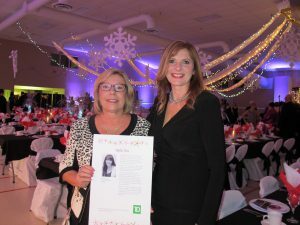 From sewing props, to hanging decorations, obtaining items for the silent auction, to selling tickets – they did it all! The first Dream Ball took place in 1994, raised $15,000.00 and sent 45 children to summer camp. That same dedicated group of volunteers has performed their magic every year since. In its 24 years, the Foundation has sent 4,529 children to summer camp with a fund raising total of $1,857,062.64, primarily achieved through our major funding event, the annual Dream Ball. We are proud to announce that A Night In Moroccan has been a tremendous success, with all the numbers in, we raised over $97,000. This money will go to sending at-risk youth in our community to summer camp, enrolling them in activities such as music lessons and sports leagues, as well as, offering bursaries to former youth in our care that are now going off to University and College. 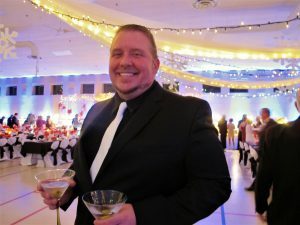 It seems like only yesterday we were hanging the decorations for the 24th annual Dream Ball, and what a ball it was. The volunteers really pulled out all the stops to make it a night to remember. We would like to thank everyone who volunteered their time to make this possible, you’re all rock stars! 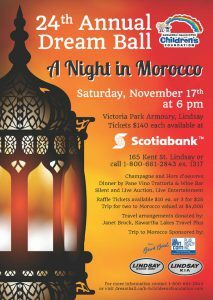 On November 17th, the 24th annual Dream Ball took place at the Lindsay Armoury. The theme of the evening was “Night in Morocco”. This summer, we have enrolled approximately 215 at-risk children receiving services from the Kawartha-Haliburton Children’s Aid Society for either a week of overnight camp or two weeks of day camp. We would like to thank the Victoria Armory for hosting this fabulous evening, as well as Pane Vino Trattoria & Wine Bar for catering a delicious 4 course meal. The Champagne and Hors d’oeuvres had us feeling like royalty. We would also like to thank all of our silent and live auction donors, each and every one of you helped us send that many more kids to camp this coming summer. A special thank you goes out to the Air Canada foundation and Small Luxury Hotels for donating our raffle prize of air fare and 3 night hotel stay. Hard to believe its coming up on 25 years. Join us next year for our Silver Jubilee Dream Ball. Its shaping up to be a night that you certainly do not want to miss. Please visit our Dream Ball Facebook Page!